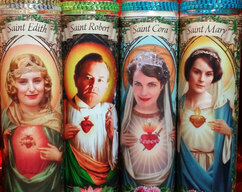 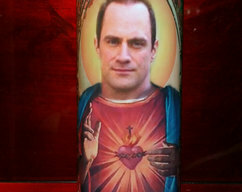 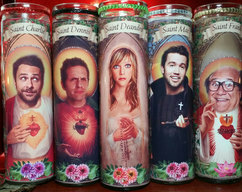 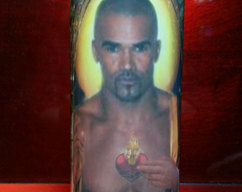 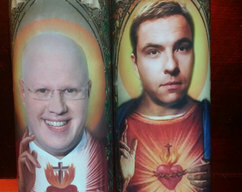 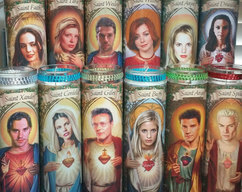 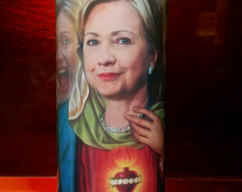 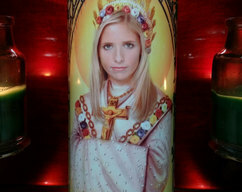 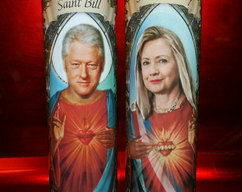 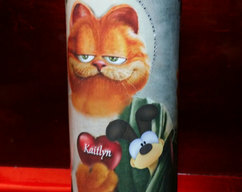 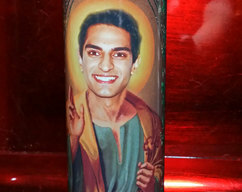 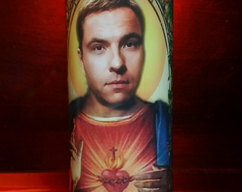 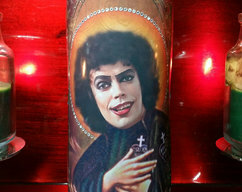 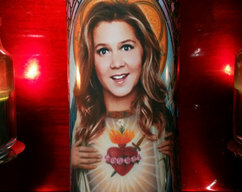 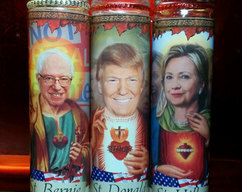 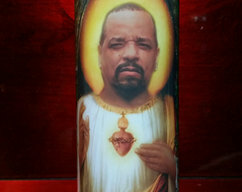 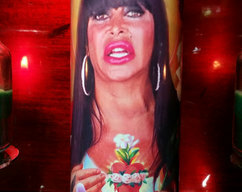 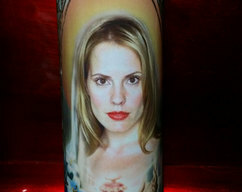 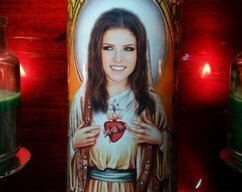 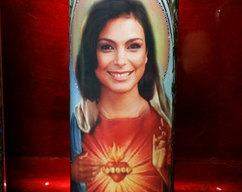 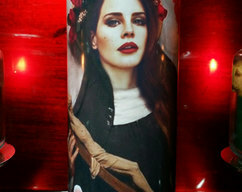 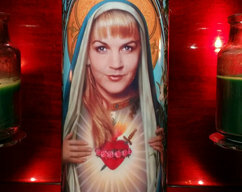 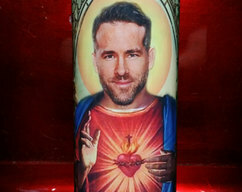 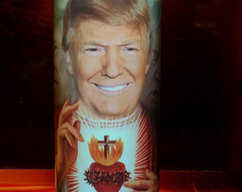 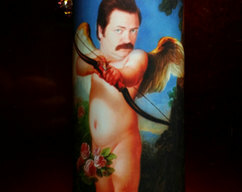 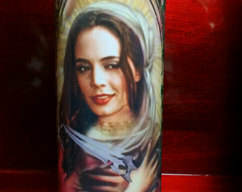 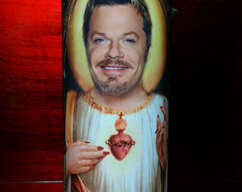 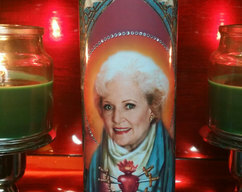 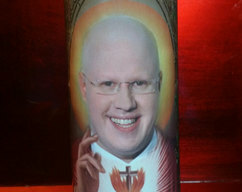 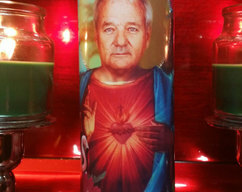 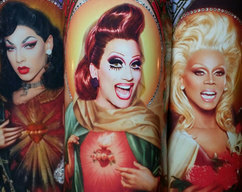 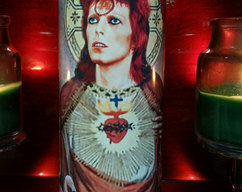 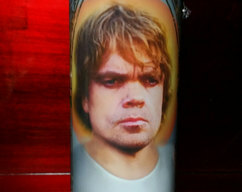 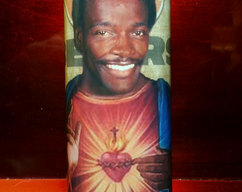 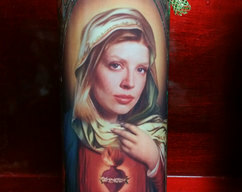 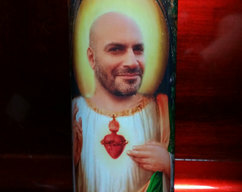 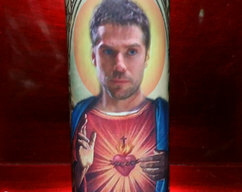 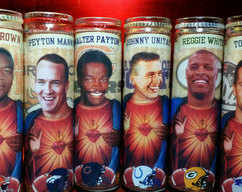 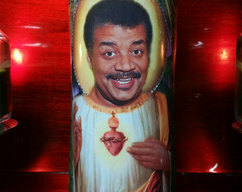 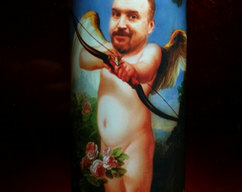 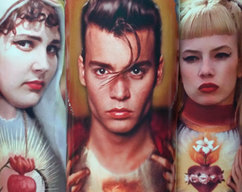 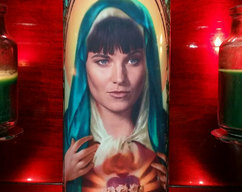 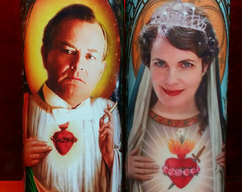 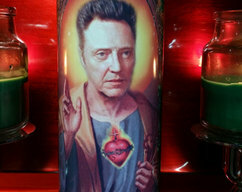 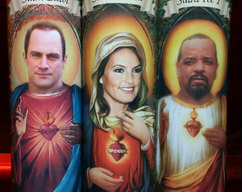 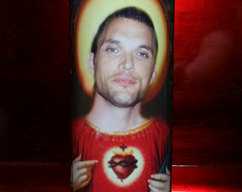 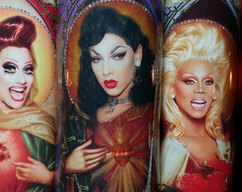 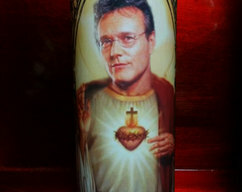 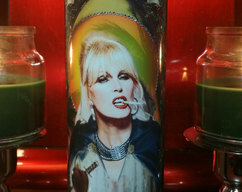 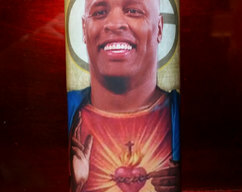 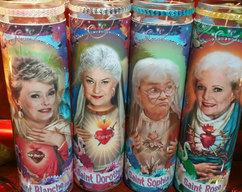 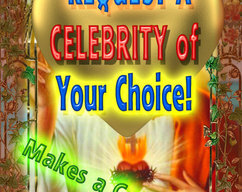 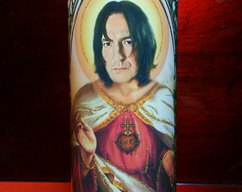 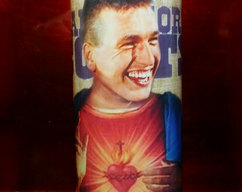 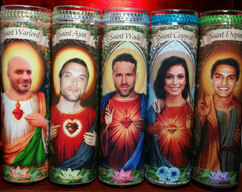 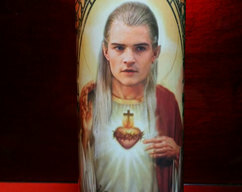 Request A Celebrity for a Saint Celebrity Prayer Candle - Any! 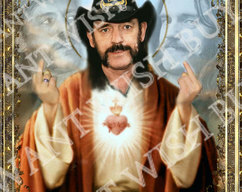 Proof Provided! 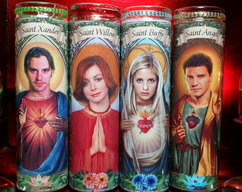 Personalized Collegiate Future Inspiration Candles - Prayer Candle - Inspire Someone!